We're playing with yellow, orange, and red... something to brighten up the winter white!! 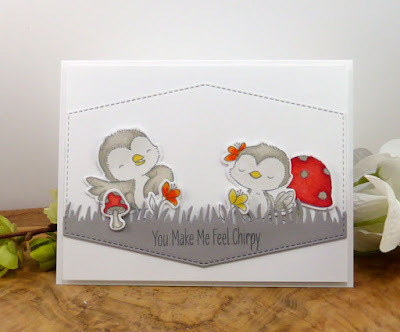 I played with some new Stacy Yakula stamps from MFT!! I chose to use some neutrals and add pops of color... since I had these stamps and have wanted to give them some love!! Once you’ve finished your card or other paper-crafted project, add a direct link to your creation using the Inlinkz tool at the bottom of the Color Throwdown post. 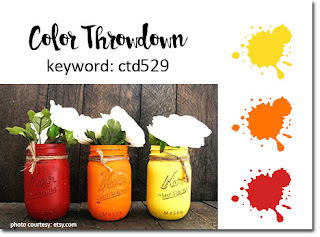 And, don’t forget to use the keyword CTD529 if you upload your project to an online gallery, or hashtag on social media with #ctd529 and/or #colorthrowdown.